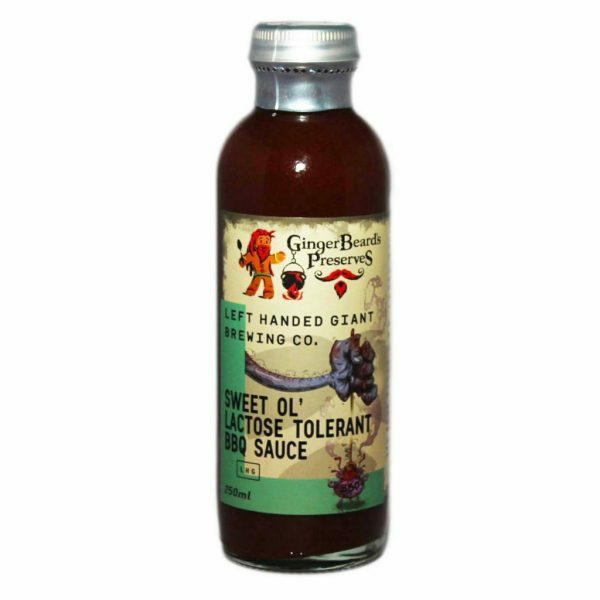 An outstanding BBQ sauce made with Left Handed Giant Brewing Co’s milk stout. 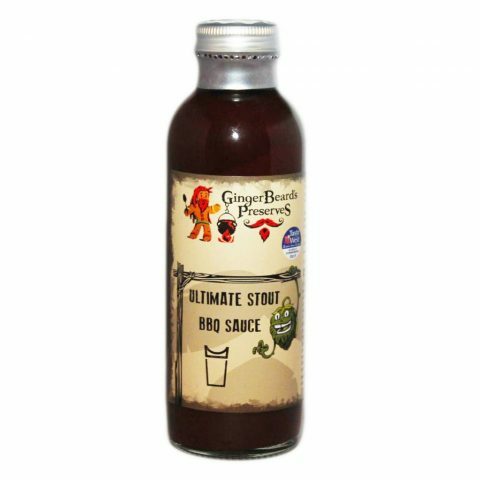 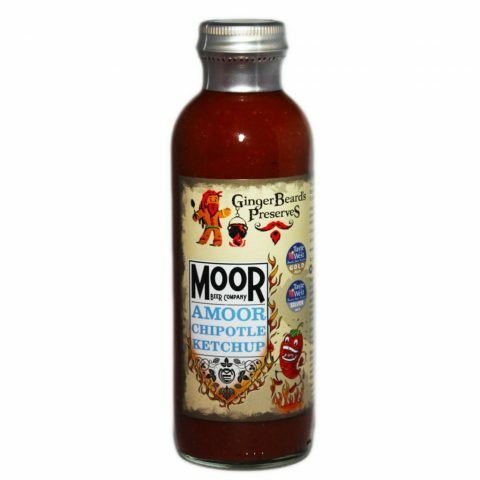 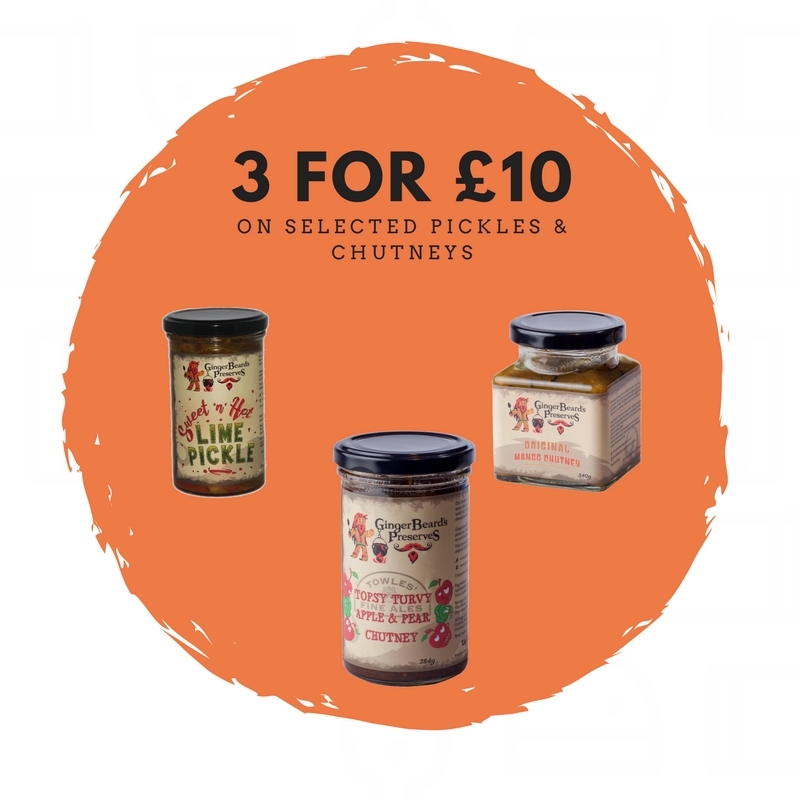 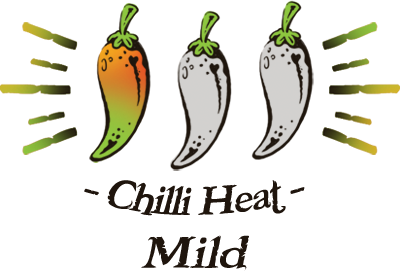 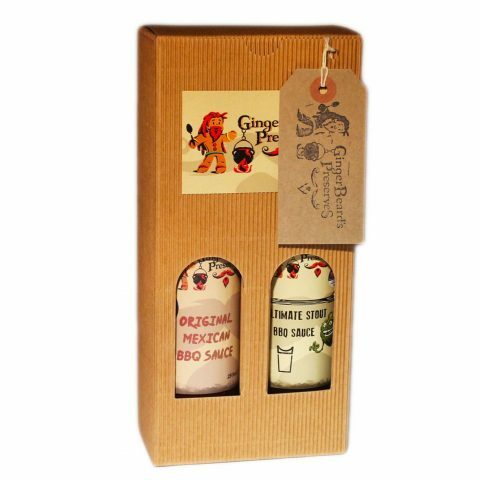 The stout brings great smooth creamy and sweet flavour, when combined with molasses and a few chipotle chillies it is something you must slather over your pork, chicken and, well, pretty much anything! 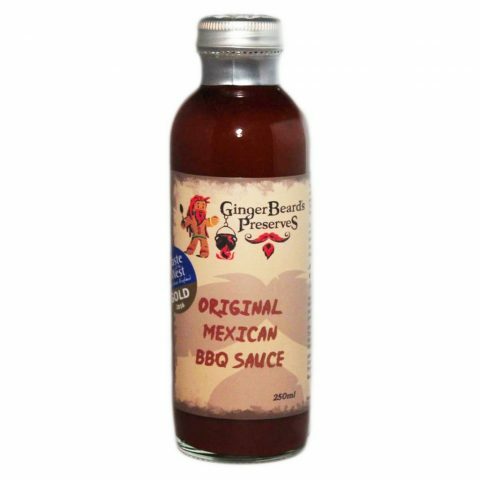 Really nice BBQ sauce, slight bit of tang and spice!